We've been very busy since our last blog post. 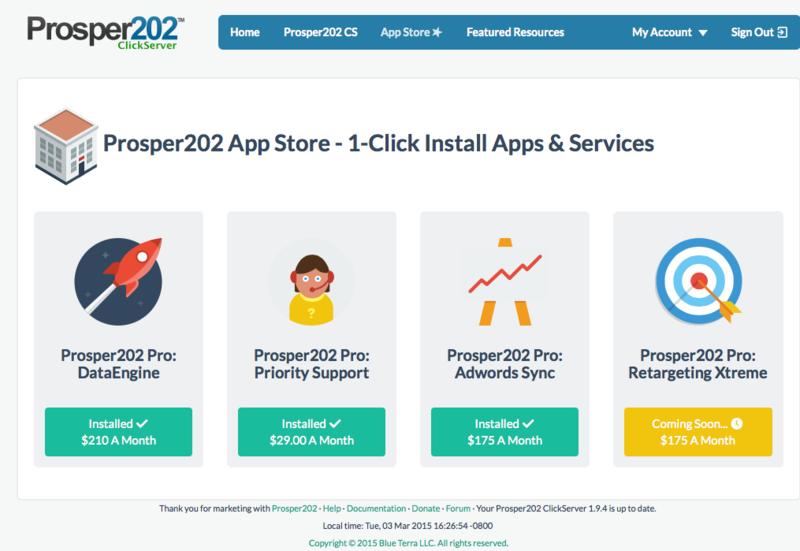 There are now 22 new features in Prosper202 Pro, and we are still only scratching the surface of everything we have planned for you. We also made just as many or more updates and fixes to existing features, but this post is just about the shiny new stuff. 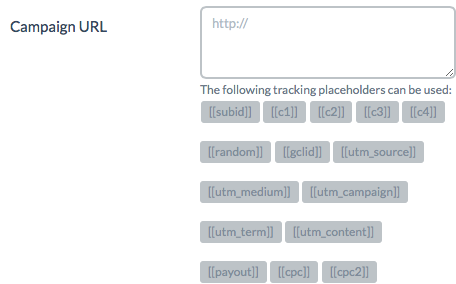 New: Country, Country Code , region, city, and UTM variable tokens for Step 3 and postbacks so you can dynamically pass these values into your tracking links and postbacks. 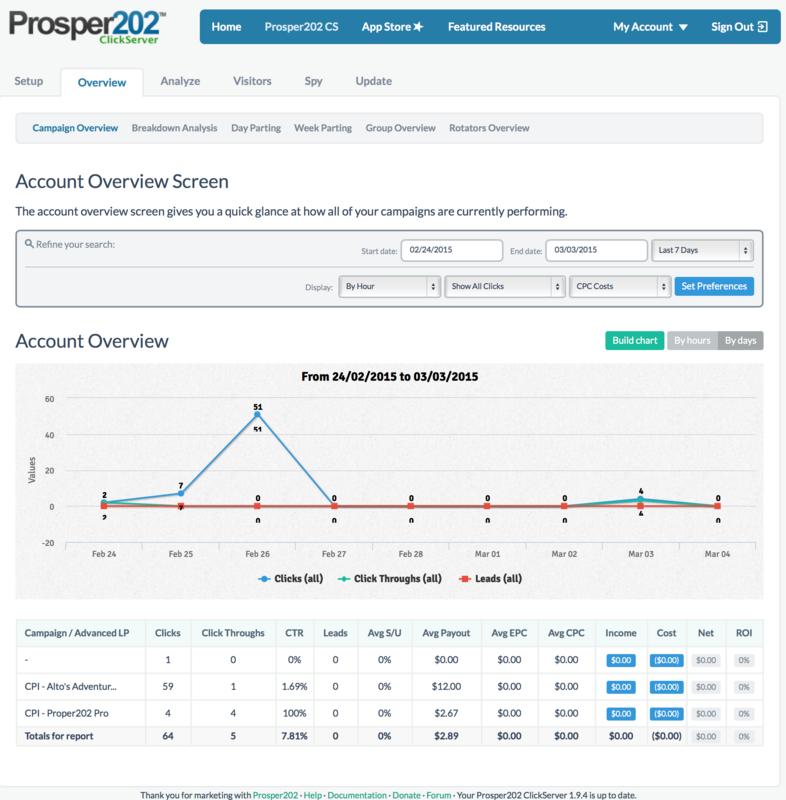 New: HTML5 Charts for account overview with ability to chart multiple data points on a campaign basis. The new non flash charts also mean you will be able to view them on your mobile and tablet devices. 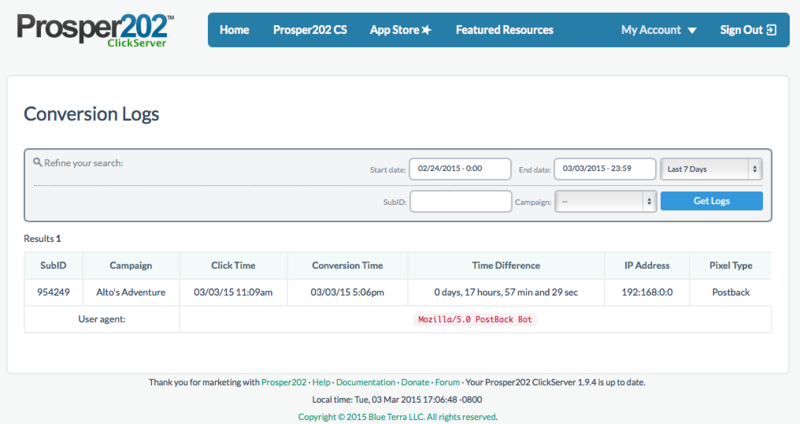 New: Ability to add users to your Prosper202 account. Each person gets their own username/password. New: Slack Integration all important changes and notifications will be posted to the slack channel of your choice. This means as your team is working on your account you get realtime insights on what's going on. Keep an eye on everything even when you are mobile. 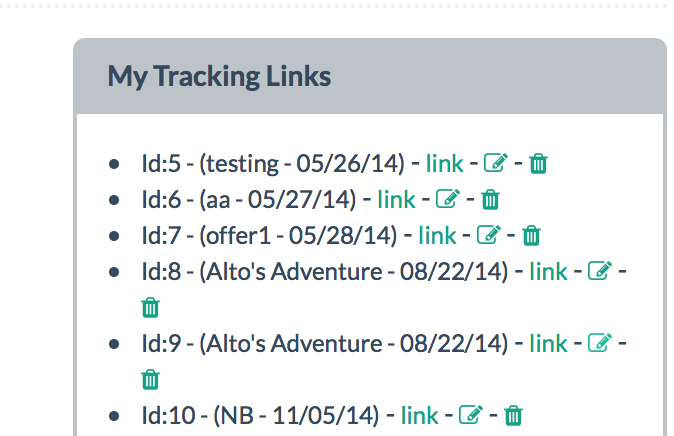 New: Support for google gclid and utm variables, track the same data as google analytics and also enables offline conversion tracking for mobile and more. 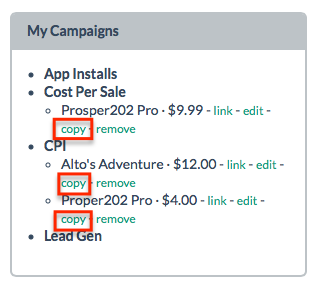 New: For upgrades that don't modify the database in a way that may affect live campaigns, Prosper202 will automatically perform the upgrade when you login next. This means you will always have the most current and feature rich version of the software at all time.